Outland Series was designed to meet the needs of every outdoor enthusiast, from birders and hunters to sports fans to travelers. 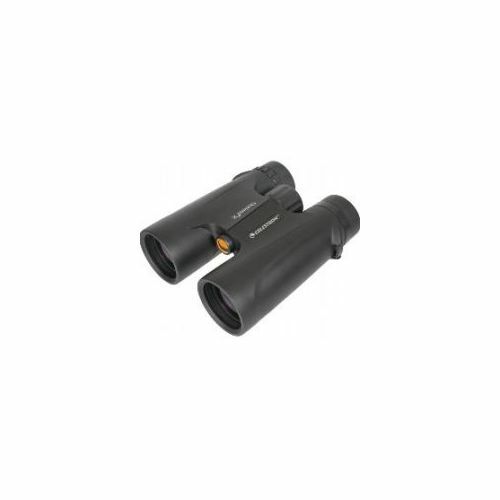 The optics are multi-coated to obtain high Resolution and high contrast views. The prism are made of BaK-4 glass to give you enhanced Color fidelity. 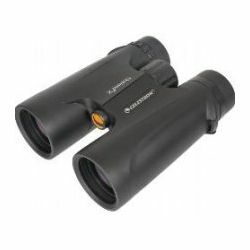 -The rubber covered Outland X allows for rough and tough handling and the binoculars are waterproof and fogproof and are nitrogen purged for using in all weather environments.